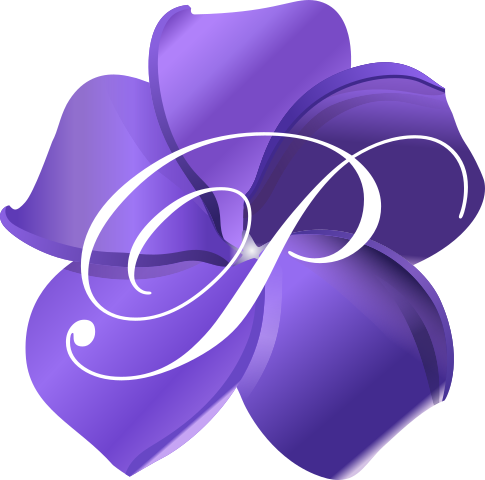 Plumeria Botanical Boutique is the premier flower shop in Battle Creek, MI. 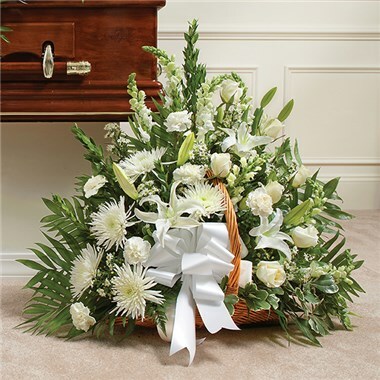 We specialize in sympathy flowers and can create the perfect piece to fit any budget and convey any message. 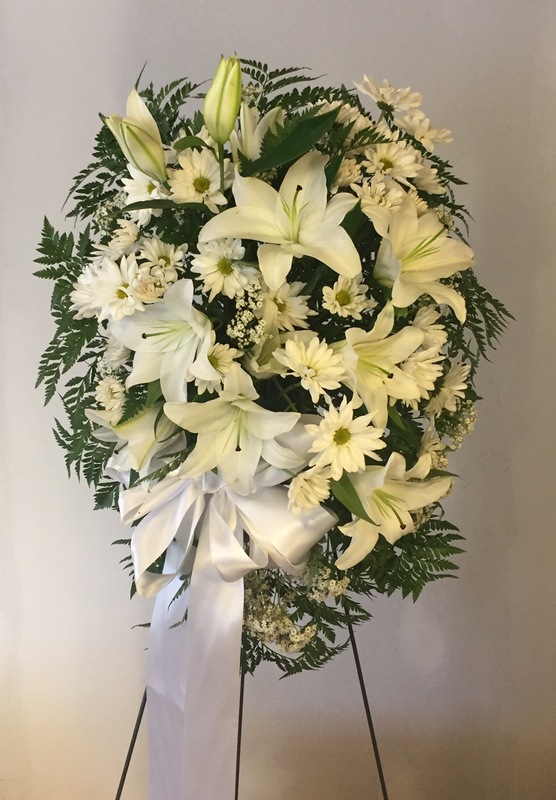 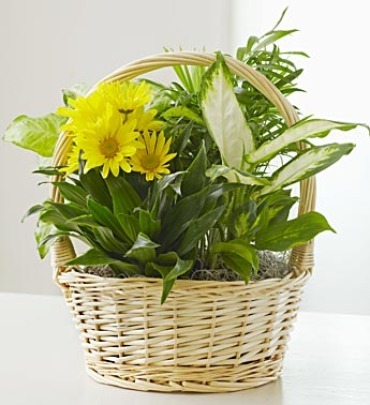 Bachman Hebble Funeral Service, Inc.
Plumeria Botanical Boutique is a local florist in Battle Creek, Michigan who can help you fulfill your personalized funeral and sympathy flower needs at Funerals360.